Download, we are connecting you to everything that the internet has to offer - from your own music files to APK files, and everything else in-between. Zippyshare Simple Search and Download connects you to a world of content - from great games, to great music... it's all just a tap away. It's like a search engine, but for files. Search for anything and find what you want within seconds - it's fast, fluid and free. Our new Android application puts a world of content in the palm of hand. Download your content from anywhere - Zippyshare simple search and download brings you closer to everything that you love. Search and download your files with a tap and bring Zippyshare to your fingertips. You can find what you want within seconds. It's simple to search and find what you want - and then just tap to download the file - it's as easy as that. Get started today and start downloading what you want, when you want - with Zippyshare Simple Search and Download for Android! - Fast, minimalistic and responsive design for fast-access to what you want. - The best way to download files to your device directly. 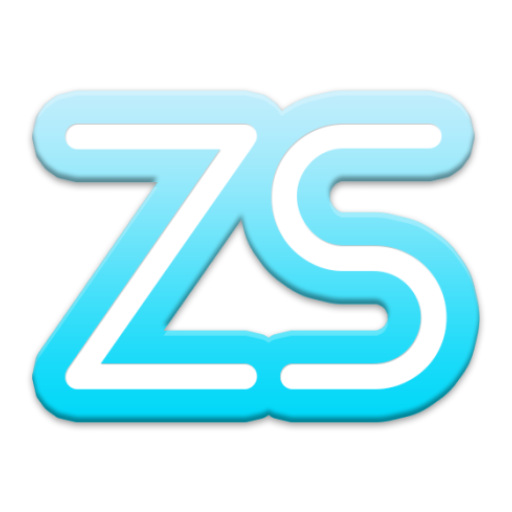 - The ultimate Zippyshare search and download application for Android! - Sort and filter your search to get what you want! - Simplified to minimum. Just type, hit search, choose and download!